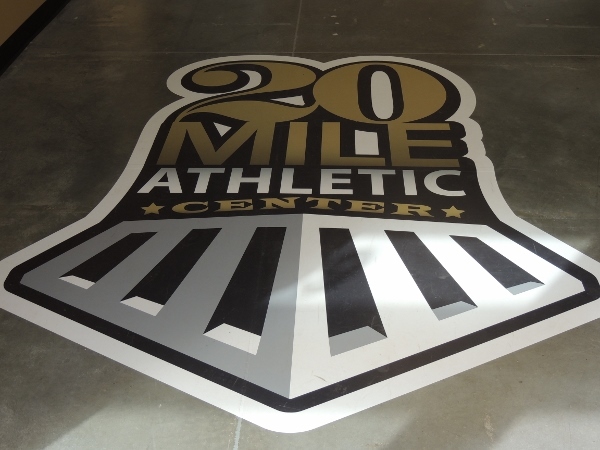 Home » Commercial » 20 Mile Gymnastics completed February 2013! 20 Mile Gymnastics completed February 2013! Click on the Gallery for more pictures!